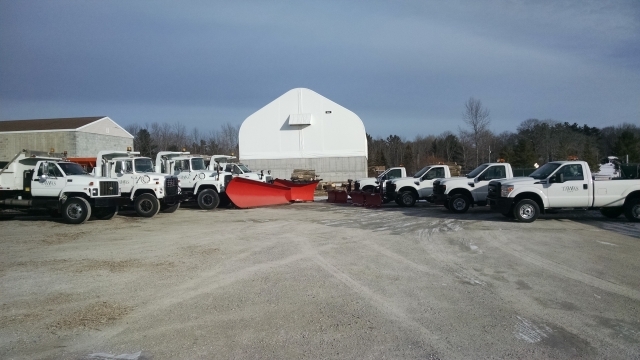 The DPW assists with the construction and full maintenance of all city-owned infrastructure and facilities within the city of Tawas City, and for providing a wide range of related services. The department provides maintenance on all city streets and parking lots, including snow removal, drainage work, sweeping, cold patching, painting, street sign repairs and replacements. The DPW also maintains the water and sewer system, including water meter reading and repairs, turning services on/off, wastewater collection, water distribution, lift station maintenance, hydrant maintenance and flushing, installation of new water services, water samples, sewer and catch basin cleaning. The department is responsible for all parks and recreational facilities maintenance, including lawn care, trash receptacles, pathway mowing and fixture repairs, and watering hanging flower baskets. It is also responsible for general maintenance along U.S. 23 and M-55, at Memory Gardens Cemetery and on various city properties, as well as preventative maintenance on all city-owned vehicles. It oversees the city’s infrastructure, including rating streets and evaluating water and sewer lines. Miscellaneous duties include trimming trees, picking up compost and barricading streets.